“Good Beginnings Never End” is the premise upon which The Milestone School was founded in 1979. An independent Nursery through Grade 4 day school, we prepare students for a lifetime of learning. Realizing the importance of this critical phase of learning, our highly enriched curriculum will take your child through this first and most important “milestone” in his or her education. Rooted in Montessori principles we provide a strong academic foundation while leaving room for the child to explore many other disciplines from Spanish to our highly acclaimed Shakespeare program. Our small classroom sizes allow for individualized attention ensuring each child’s academic success. Centrally located in the Fleetwood section of Mount Vernon, Milestone draws its diverse student body from Westchester, Rockland and Fairfield Counties, as well as the surrounding New York City area. Milestone’s highly recognized “early phonics reading program” is introduced in our Nursery classes. Emphasis is placed on allowing children to get an early start in the reading process. Our successful multi-sensory program follows a very natural and yet structured continuum throughout each level. Upon entering our Pre-Kindergarten classes children have been exposed to the rudimentary elements of phonics and the reading process can now begin. Pre-K is an exciting year for our students where the love of reading takes root. Our Lower School program is theme oriented and incorporates the way students “like to learn” with the way “they learn best.” From exploring master artists to our neighboring Hudson River, our theme and literature based program takes our students on exciting new journeys throughout the year. Milestone’s Upper School program is both challenging and exciting. Simple and unpretentious, a comfortable feeling pervades that allows each child to explore and master many disciplines. Realizing the diversity of learning styles, our small classroom sizes afford teachers the opportunity to work more individually with students…empowering every child to reach his/her fullest potential. Our strong academic curriculum encompasses language arts, where creative writing is essential in building upon a child’s own ideas and experiences, mathematics, science, social studies, and Spanish. Our goal is to build a solid foundation for applying knowledge beyond the classroom. Inclusive enrichment programs further enhance the Upper School experience by promoting imagination, creativity and self-esteem. Our introduction to Shakespeare in the upper grades is a mainstay of our drama program allowing students to speak with confidence and use their language with richness and precision. Their culminating production in late spring is a highlight of the Upper School year. Our Chess Club is another example of how we engage students to develop logical thinking skills, memory and concentration. Other programs offered throughout the year include art, computer instruction, music and our dynamic tennis/sports program. The Milestone graduate leaves us as a bright, articulate and self-assured student…ready for the next “milestone” in his or her education. Our graduates’ accomplishments have allowed them entry into some of the most prestigious schools throughout New York City, Westchester and Fairfield Counties. Founded in 1979 on the premise that “the first years of a child’s education are the most important," The Milestone School is an independent, non-sectarian, nursery through fourth grade school. 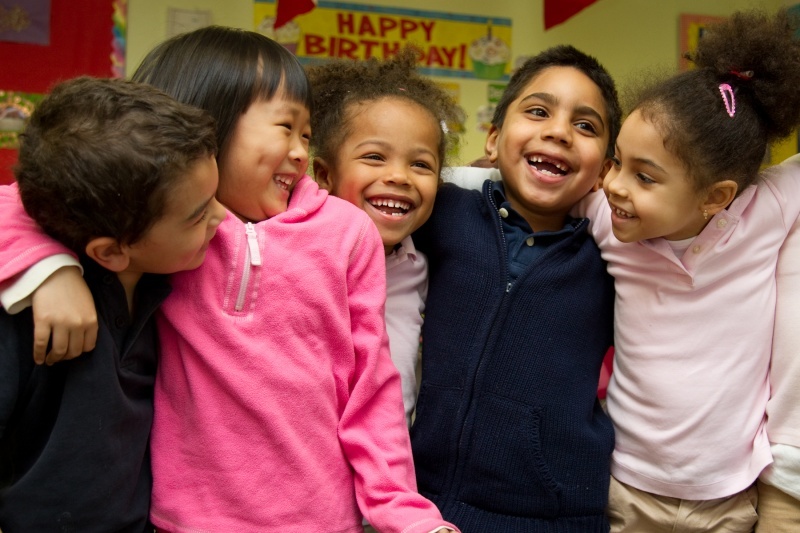 Celebrating 40 years of excellence, our unique, stimulating academic environment emphasizing “Early Reading” prepares students to continue on to top private schools in Westchester and NYC. Emphasizing the basics, our curriculum allows our children to explore many areas including music, Spanish, yoga, capoeira, and drama. Milestone provides the enriching, nurturing experience every child needs and deserves to succeed.